Florida’s Decorator’s Warehousing and Delivery is Southwest Florida’s choice when it comes to designer services. Our company has developed a state-of-the-art system of reliability and dependability. We have been assisting clients with packing, moving and staging different furniture pieces, furnishings and décor for nearly two decades. From receiving and inspection to delivery and installation, our designer services cater to all needs. By the piece or by the truckload, your goods are immediately inspected for freight damages upon arrival at our facility. Our team of experienced and certified moving experts is here to do the heavy work and give you the opportunity to focus on your clients. Allow Florida’s Decorator’s Warehousing and Delivery to provide you with the detailed information you need to successfully process carrier freight claims. You will be notified of the arrival of your items in a timely manner via fax, email or by our real-time, web-based database. Our detail-oriented reports include manufacturer part numbers and reference your purchasing information to provide the most accurate descriptions possible. Each item is processed with a unique barcode that enables us to accurately track your goods. 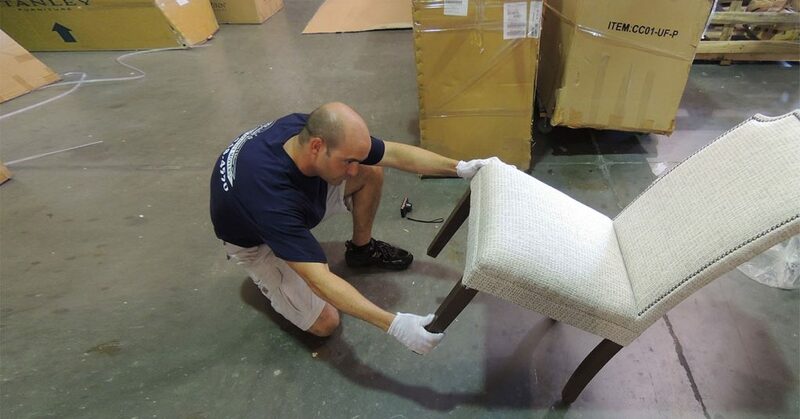 Our specialty is handling irreplaceable and priceless furnishings and décor. Whether it’s a local pick-up of small objects or large delivery orders of furnishings to a new location, each item receives the same exceptional level of project planning and diligence. Our company’s professional team can attend to the special demands of a full-scale installation. 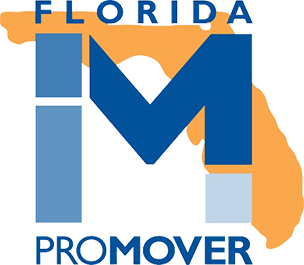 Florida’s Decorator’s Warehousing and Delivery’s experienced and trained staff will be on site to deliver and stage each piece, hang artwork and provide the white-glove services you expect, on time and satisfactory, guaranteed.